Super Smash Bros. Ultimate offers a Fighters Pass that will give you access to all of the game’s planned DLC. Here’s how to buy it and what you will get. Super Smash Bros Ultimate is an absolutely massive fighting game, boasting over 70 characters, over 100 stages and over 800 music tracks. And what’s great is that, with the Fighters Pass, there will be even more characters, stages and music over the next year. Here’s how to get the Fighters Pass in Smash Bros Ultimate. So, how do you get the Fighters Pass? Well you have two options. First, you could buy the pass on its own in the Nintendo eShop for $24.99. This would get you access to the pass and all the characters that will come from it but you’ll have to buy the game separately. Your other option is to buy the game and DLC bundle. This package comes with a copy of Super Smash Bros. Ultimate as well as a Fighters Pass and it is available on the Nintendo eShop for $84.89. So what exactly does this pass get you? Nintendo has revealed that the Fighters Pass will give you access to five DLC packs that each include one character, one stage and several new music tracks. All in all, the Fighters Pass will grant you five DLC characters, five stages and many new music tracks. These DLC packs will be revealed and released periodically with all packs being available by February 2020. Each individual DLC pack will also be available for purchase individually at $5.99 for those who don’t have the Fighters Pass. This means that purchasing the standalone version of the Fighters Pass will save you $4.96 vs. buying them individually. It is also worth noting that the Fighters Pass doesn’t unlock the first post-release character, Piranha Plant. Instead, players can get access to this character for free by purchasing the game anytime before Jan. 31, 2019. Piranha Plant is set to release around February 2020. That’s pretty much all you need to know about how to get the Fighters Pass in Smash Bros Ultimate and what’s included in it. 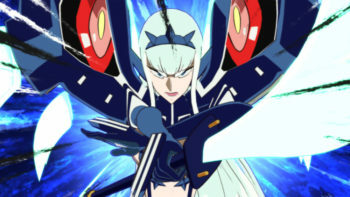 For more information about future DLC characters, stay tuned to Twinfinite. 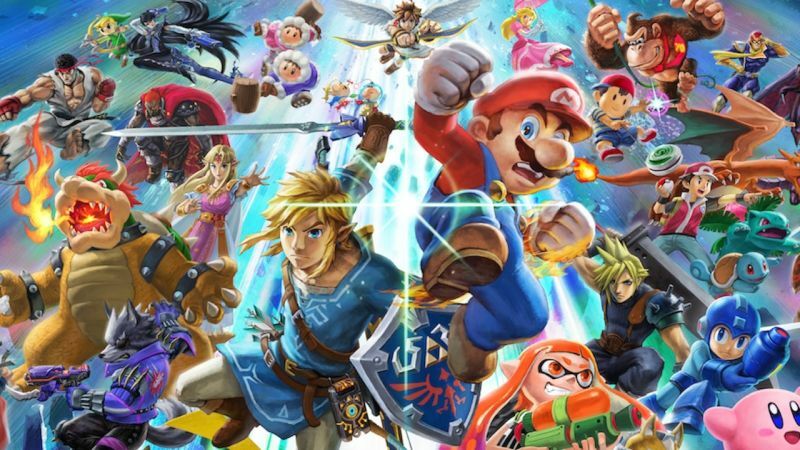 For more help beating your friends and the AI in battle, be sure to check out our comprehensive Smash Bros Ultimate guide wiki.